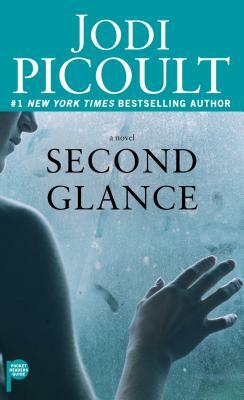 I am new to Jodi Picoult. I really liked this book. It''s characters were real and the story was very good. I recommend it!